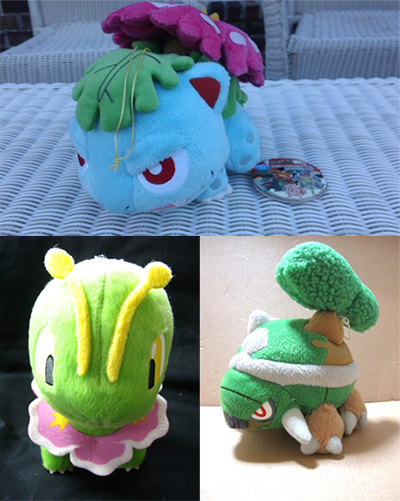 Final Grass Starter Evo Plush Wants! 1. Venusaur Banpresto Kawaii Nuigurumi "Cute" Plush (about 6-7 inches big). Willing to spend about $30+ on it. 2. Meganium Banpresto UFO Koro tto Manmaru Plush (about 6-7 inches big). Willing to spend about $30+ on it. 3. Torterra Banpresto UFO Koro tto Manmaru Plush (about 6-7 inches big). Willing to spend about $15+ on it. 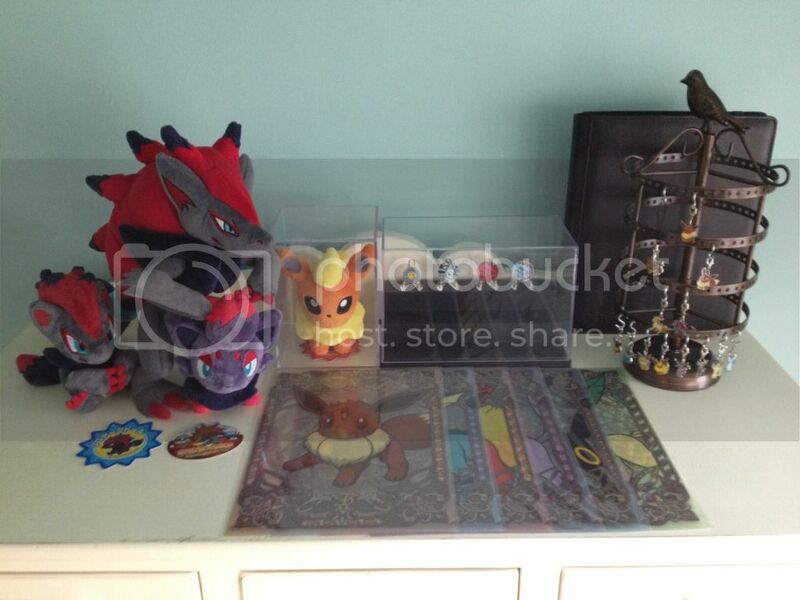 Collection Updates~ Mostly Audino's and new displays! Hey everyone! I just wanted to do another update. I received a few new Audino things in the mail from the lovely allinia! I also wanted to show off my new way of displaying my collection. I decided to buy those boxes that model cars sit in and they turned out perfect! I'm still in the process of aquiring more boxes so my Exeggutor/Exeggcute and my Chingling items are still in storage for now. BUT, I have my Whimsicott, Persian, Audino, and Chimecho things out for display! Let me know if you think the clear boxes look nice or not, I'd love feed back. Now, onto the updates and pictures! Hey there, all! I know it's been a while since I've made a post on here... by the way, why not quickly reintroduce myself! 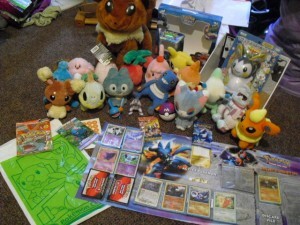 I'm Juuchan, I've been on here for over a year, and I've been a big fan of Pokemon from the get-go - the anime, the cards, the plush - I was in it. I did fall out of it after Crystal come out, but once Gen IV arrived, I've been back in ever since. 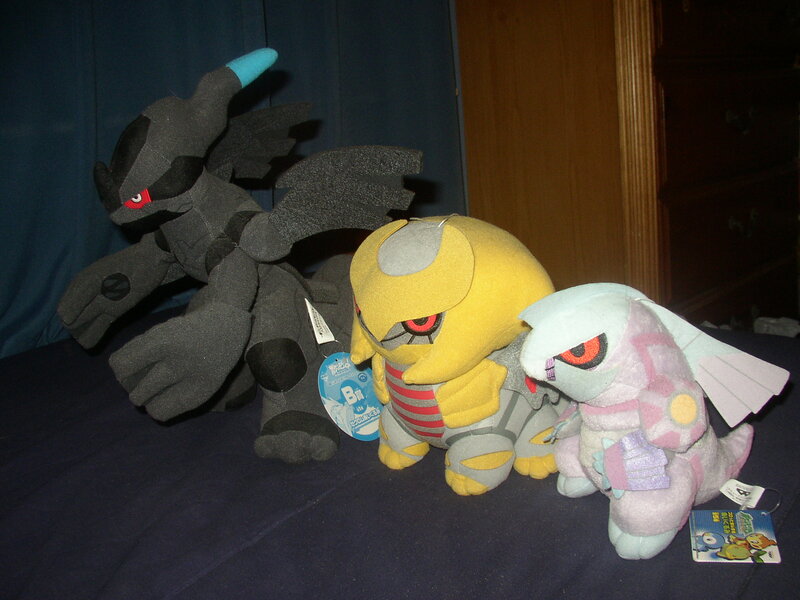 I'm mainly a collector of the Lake Trio [which happen to be from Gen IV, surprisingly! My favorite is Mesprit, by the way! ], but I've also grown fond of Shaymin [land forme], Tepig and Victini [to name a few] . People-wise, I am a big fan of the Hoenn Frontier Brains and Team Galactic [I like Plasma too, but it's a fondness, that's all. 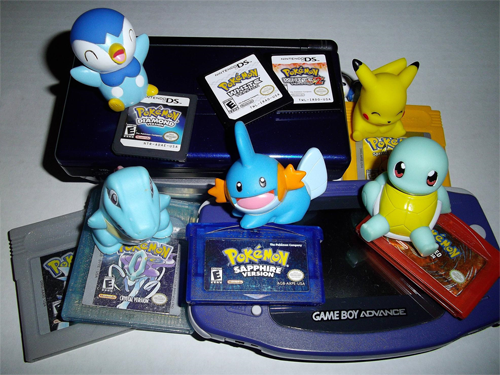 XD], and other Pokemon stuff-wise, I like the obscure games, such as Trozei, Pokemon Puzzle League and Pokemon Pinball RS [and the interactive Hey You, Pikachu game], and the other manga that's not Pokemon Special [AKA Pokemon Adventures; although the series is really good too]. Also, I plan to be posting about a bit more this month, thanks to finishing up my first big term paper and other RL business. I'll also have a collection update and my first real sales post as early as this week, so look forward to it! I do have a question about shipping internationally that has boggled me for a while: about how much is it to send flats using a regular envelope [letter-sized at the smallest]? I have a lot of small flats that I plan on selling, so I'd like to know about this before I post my sales so I can open my sales to everyone! Thanks in advance! Answered! Thanks, akeyma! Have a great rest of your weekend, everybody~! I don't have much to say this post except that I came across something on Y!J (a box of something) that I'm interested in and I kind of need a little extra money to get it. So with that said, here are a few plush from my personal collection that are looking for new homes (even though I don't want to let go of them now, especially my chubby Gira). Sales info is below (as well as a pic of the plush). (BTW, all three of them have their tush tags & hang tags. Just can't see Gira's in this photo. I can take extra photos if necessary). Even if we had doubled our claims we wouldn't have even come close to raising enough. Awwww yeahh. XD Anyone else here getting the display stuff? I was actually the second person there. But the lady who was first didn't ask for the display stuff. YES!! Enough of that. I have a quick reminder I want to stick out there. 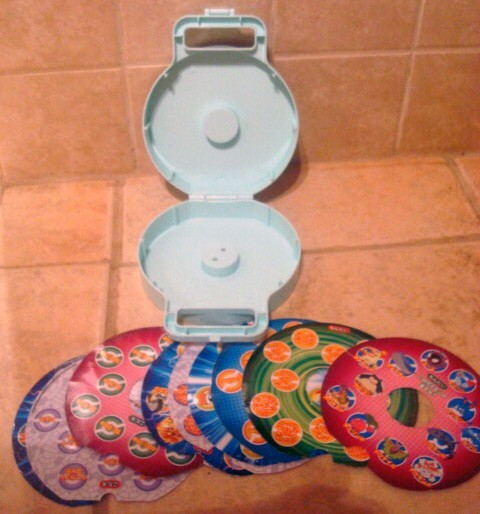 I still have some extras from the Toda GA, click here to go look at 'em. 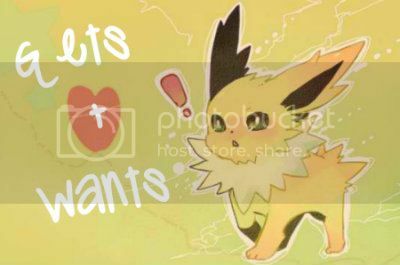 Three-in-one Post: auctions, sales and custom commissions! Today I bring you some kids for auction and sale, a shop update, and I'm open again for custom plushies! Exciting! Shiny Butterfree, Clear Porygon, and Flareon are up for auction starting at $2. The auction will end Sunday, October 14th, at 10pm EST. 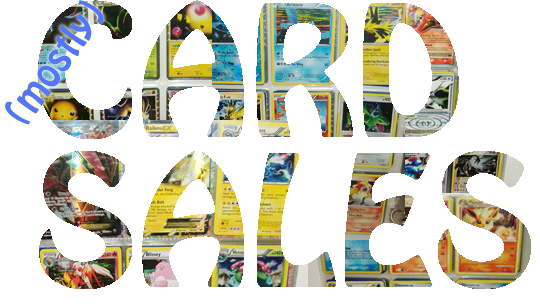 Shaymin, Masquerain and Magikarp are up for straight sale for $2 each. All of them have small, barely noticeable marks and smudges from general handling, but the Flareon and Magikarp do have bigger smudges near their mouths. I've also updated my shop with a ton of new cards. Check it out! Hi everyone. Sorry for the close proximity of posts! I deleted the other one, though, since it was just a courtesy announcement. 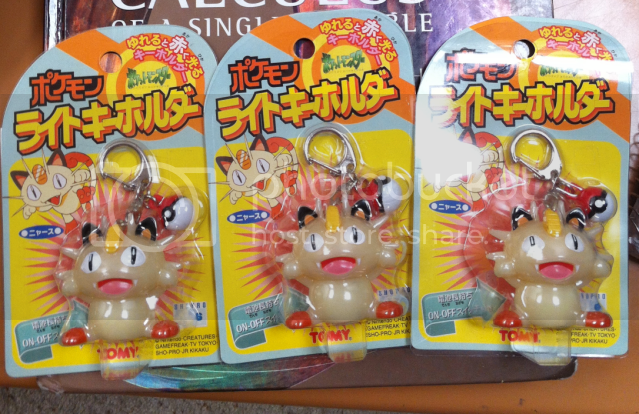 Anyway, I found these interesting Meowth keychains the other day, and I was wondering if anyone knew what they were/was interested in buying one? Unfortunately, I don't collect Meowth, so I don't have a use for these. According to the text on the packaging, they appear to be some sort of key holders that light up (the battery for the lights are probably long dead now...). Anyways, I was curious as to if there were more of these made? Like, of other Pokemon? Any info would be appreciated. That being said, I am selling these for $6 plus shipping. If anyone is interested, let me know and I will give you a quote. Also, if that price seems ridiculous in either direction (I have no idea what these are worth), let me know. Wake up at 5am to catch a train to NY, Meet up with agentspectre on the 7:18, stand in line with hibikitikibi for two hours and get a bonus scarf, just to get Black 2 a day before everyone else. Worth it? YES!!!!!!!! Hi everyone! 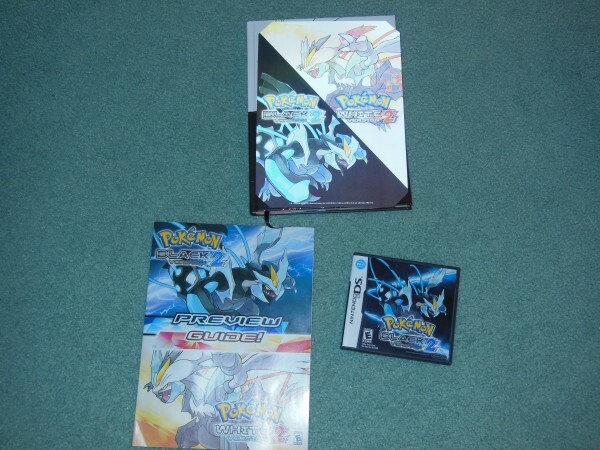 I think it's about time for a collection update/re-intro (before the onslaught of Eevee promotion)! My name is Hannah, and I'm a 17 year old college student in the United States! 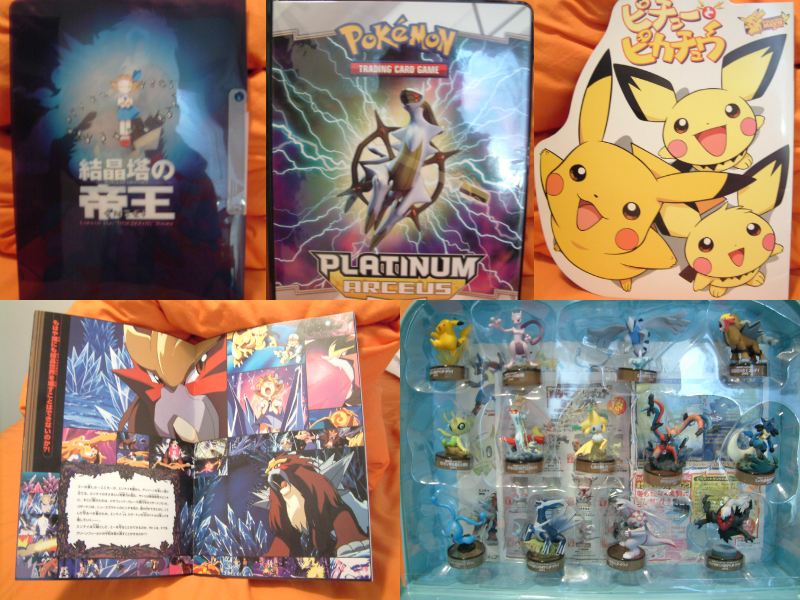 I've been a member of PKMNCollectors since last December, but I lurked for a bit before then. My favorite Pokémon are Ponyta, Eevee & the Eeveelutions, and Zoroark. Why? Well, my boyfriend, ponytazoroark, loves Ponyta and so now I do too. I love his shiny version the most! The way that Eevee can evolve into so many different Pokémon is awesome, and I love their similarities and differences. If you asked me which Eeveelution was my favorite, I'd say all of them - it's really hard to choose! As for Zoroark, my favorite animal is the wolf, and there's some resemblance there. I love her mane and the fact that she comes off as "werewolf". She also had an amazing role in her movie. I'd always liked her design from the start, so once I officially became known as Zoroark on RuneScape, I knew I had to start a collection of her! Last but not least, my boyfriend is having troubles joining the community. It was so long ago that I don't remember joining myself. Do you have to be approved as a member to make a post? I feel like he requested to join a while ago and is still unable to post or see posts. Any info would be a great help! an issue I'm seeing though is I'm getting asked for quotes but then some people never tell me and clarify that you don't want the item. It's really rather bothersome. Please if you're going to pass just say so! just looking for a plush! 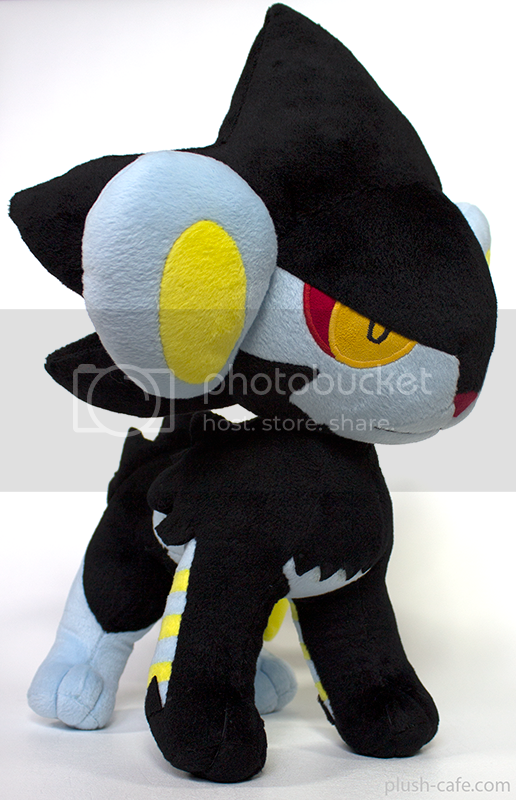 I'm really looking for the Pokemon Center Meloetta plush in her Aria form still. Looking for about 20$ or so shipped. Please let me know. This is a major and desperate want. Im really not allowed on eBay anymore so any help is appreciated! I just wanted to ask a quick question about N merchandise. What is the best way to search for it on ebay and such? Since his name is 'N' the search bars are always confused since it's so short! Also does anyone have a picture of lots of N items? I am trying to figure out what would be best to get my friend for Christmas and she likes N. I was thinking a keychain or something but I wanted to see what exactly there was. 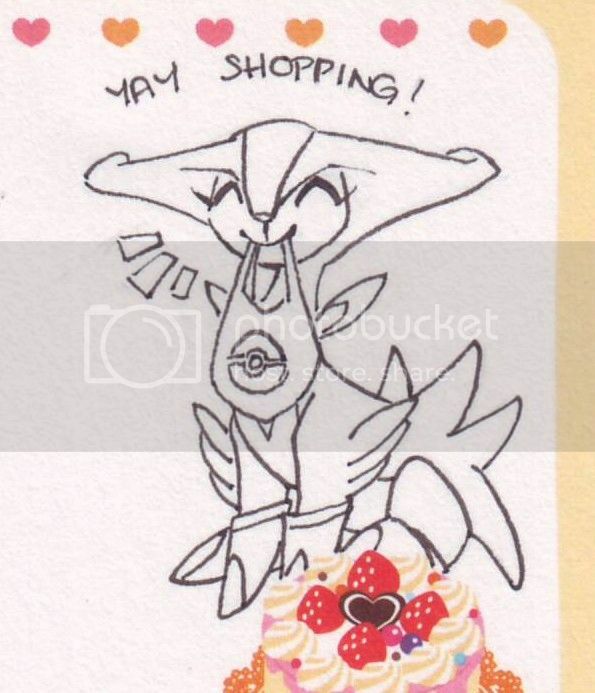 I know there is dot sprite merchandise but I think she'd prefer the merchandise that has the regular art of N... and I know there was special Sugimori artwork on mugs and clearfiles and such but she wouldn't go for those much either. I haven't kept up much with new trainer related merch so I'd appreciate if anyone had pictures of pretty and/or recent N merchandise so I can try to figure out what to get her for Christmas~!! Also, happy Black and White 2 day to North American peoples :) I went with Black 2 for now. Eventually I'll get White 2 to add to the game shelf! My son was fascinated with the case for my game, but mostly to use for his train... he'll become a Pokemon lover soon! Good evening, fellow collectors. 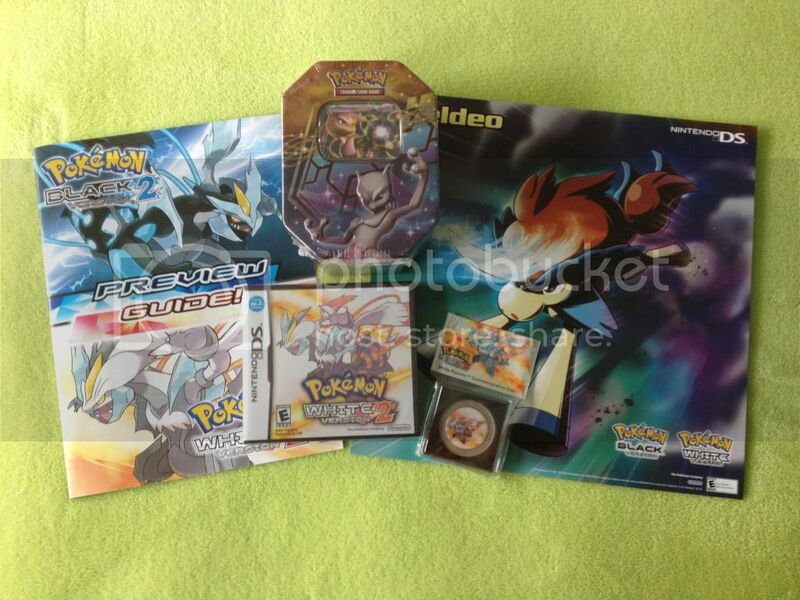 I come for a few auctions of some delicate movie-related items (and a TCG binder that features Arceus) . I will cut off the description here since a picture is worth a thousand words. Thanks for your reading (again), and good night! hey guys thought i would just post an update about whats going on with the plushes. schenzi has informed me that she has now shipped them and instead of paying for the shipping to her from noppin now; instead the payment for that will be added on top of the payment for shipping to people. Hope that made sense for people. My apologies for the double post but I have decided to auction off my promotional scarf that they handed out at the Nintendo World Store. So I heard about a sale going on at Toys-R-Us! I had somewhere to go today and there was one close by. So Sawk and I headed out on an adventure to check it out! Ello all, my name is Kino. 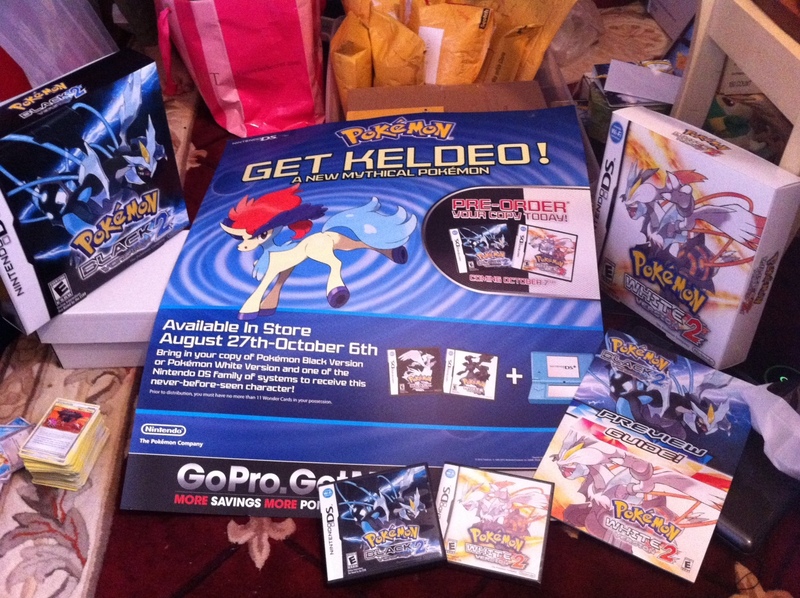 I just joined pokemon collectors today and very exicted to be part of the community. I would like to post my collection but unfortunately I only have 4 things right now which you can see in my journal. Anyhow, thought I'd make a list of all the figures I'm after, maybe some of you pokemon fans have some of sale? Size and looks doesnt matter, will consider everything. Super quick sales. Can be posted on wednesday. Geeze I don't think I've posted in about 3 years! 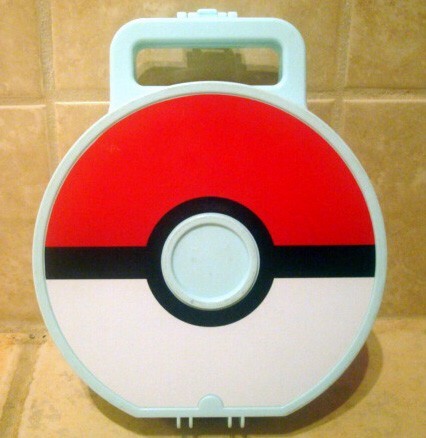 So I came across this nice Pokeball case in my travels, and inside there are some floppy plastic discs with Pokemon on them with Japanese writing. No date but it has gen 5s. I can't figure out what this is! Hopefully one of you knows what in the world I bought. Hi guys, this is just me posting a reminder about the Happydance GA! We are missing a lot of bids on several items, and the lot ends in a little over 17 hours. Click the picture above to go to the GA.
We raised a really good amount for this GA! $34 on the first lot, and a whole $56 on the other! But, in the end we were beaten in the last 20 seconds. Thank you so much to everyone who participated, nonetheless! It gave us all a much better shot than we had on our own! I don't have an Oshawott kid yet! Does anyone have a nice cheap one they'd like to sell? Pictures would be great, too, since I don't know what poses are available. I’ve heard a lot of people on here talk about their grail gets and grail wants. I’ve also heard people classify things as “kinda grail-y,” “minor grail,” and “major grail.” What are the different levels of grails for you? What makes something a grail instead of just a want? Does it have to be hard to get? What are some grails you’ve gotten and ones you want? Post pictures and share stories! I actually don’t think that I have any grails yet… I just thought it would be a fun topic to discuss!